We estimated Nantucket’s permanent population by asking Civis Analytics to look into its database of 251 million American adults. We developed a “Permanent Resident Filter” with the goal of determining high confidence permanent residents. We then compared this list to the Town of Nantucket’s Street List. 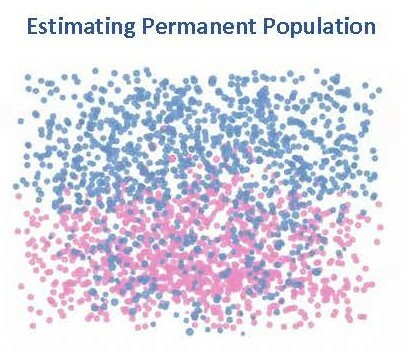 We identified 11,000 duplicates and 3,000 “Civis Nantucketers.” Through detailed demographic estimation methods it was estimated 3,200 children are permanent residents of Nantucket.